The Work Of Trans-Siberian orchestra is no longer playing in Branson. 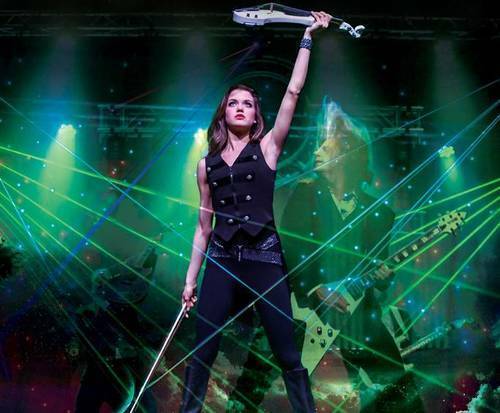 For Trans-Siberian Orchestra fans, seeing a rock opera performed in Branson is an absolute must-have addition to any vacation; join Denial 3 as they put on a stunning show in true TSO fashion. Trans-Siberian Orchestra is best known for their unique style of music. The band performs rock operas that tell interesting stories with rock music. 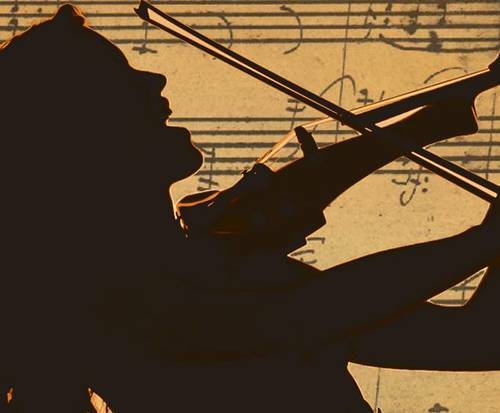 Join Denial 3 as they tell the story of the life of Ludwig Von Beethoven, one of the most renown classical composers in history. The story details Beethoven's hardships and success, from parental abuse and poverty to his triumphant rise as a deaf composer and pianist. Unbeknown to most people, Beethoven was found dead with unaddressed love letters gripped into his hands. This rock opera weaves a tale of love and life that is sure to captivate audiences. 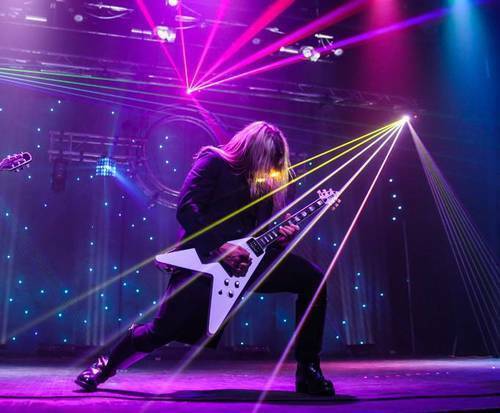 With state-of-the-art equipment, a gripping story of one of history's most famous artists, and rock music that will have you dancing along, The Trans-Siberian Orchestra Experience is definitely a show you must attend in the Ozarks.